Many people wrongly assume that Spanish is the official language of Brazil, but in fact that isn’t the case. 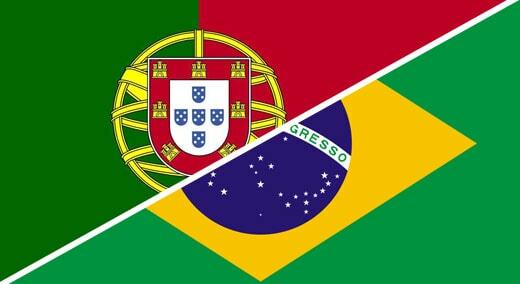 Portuguese is Brazil’s official language; Brazil is the only country in South America where this is the case. However, just because Portuguese is the official language, it doesn’t mean that all others are excluded. On the contrary: over 180 different languages are spoken in Brazil, which is hardly surprising considering that it’s such a large country. This is more than most countries, but the benefit is that no matter where you’re from in the world or what language you speak, if you visit Brazil there’s likely to be at least some people with whom you can communicate! Although soccer is pretty much the country’s most popular sport, Formula 1 racing driving is also an incredibly important part of the Brazilian culture. So much so that both current and historic Brazilian drivers currently hold the position of being the third best drivers in the world. This is because between just six drivers (including world famous names such as Rubens Barrichello, Felipe Massa and Ayrton Senna), there have been well over 100 Grand Prix wins from Brazilians. 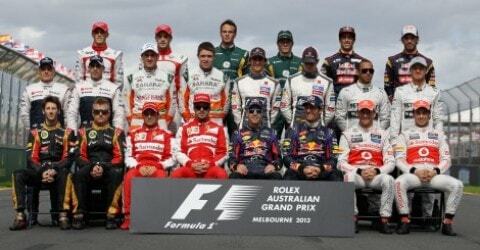 The United Kingdom and Germany are the only two countries which have seen more success within Formula 1 – so far! As a continent, South America is famous for being home to the Amazon rainforest, which is the world’s largest remaining rainforest. Not only is it the largest, but its area also makes up more than half of that found on the entire planet. However, you might be surprized to learn that the Amazon is actually split over several countries, including Bolivia, Peru and Colombia; 60% of it lies within Brazil. The Amazon rainforest contains literally thousands of different animal and plant species – and those are just the ones that have been discovered so far. As a result, it’s a huge resource for exploration, discovery and research. Deforestation poses a huge risk to the Amazon rainforest, both because of the losses to life and habitats that would ensue, and because of the overall beneficial impact that the rainforest has on the environment.